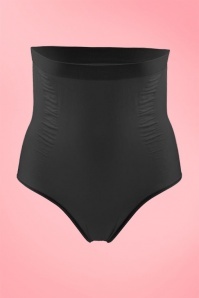 Measure your waist and hip carefully to determine the correct size. Don't hide your curves under baggy clothes. 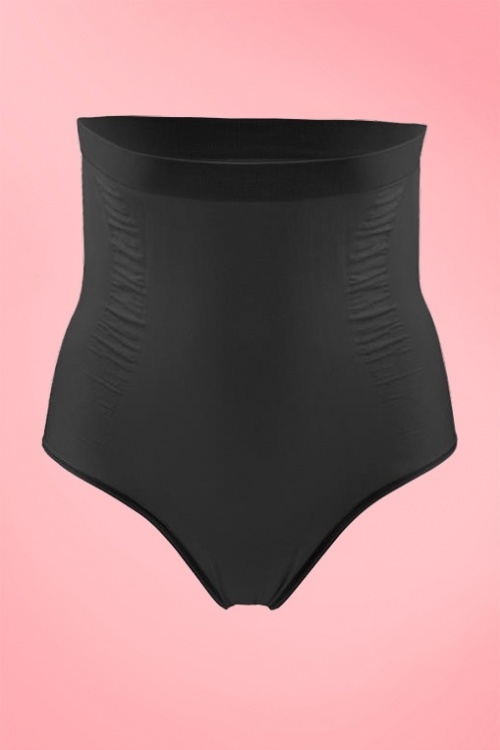 These high-waist Smart Undies in Black will smooth and slim your tummy and give a toning effect from the hips to the rib cage while shaping your bottom. 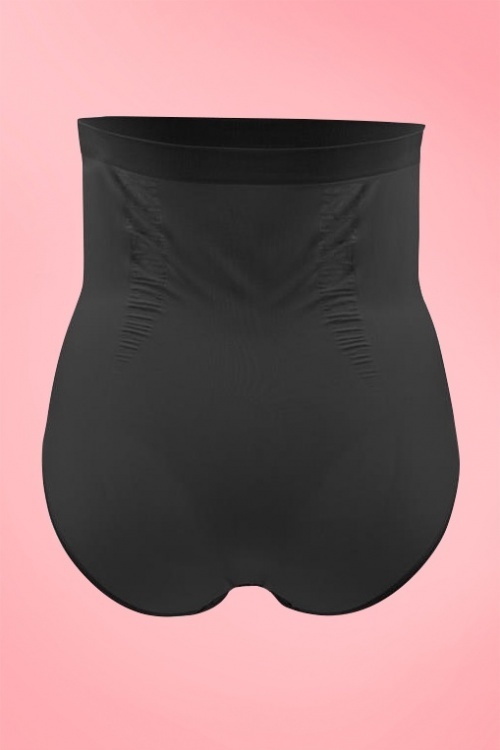 Thanks to the ultra-thin and comfortable, breathable and stretchy black fabric she feels like a second skin while adding a cooling effect. These Smart Undies definitely live up to their name!